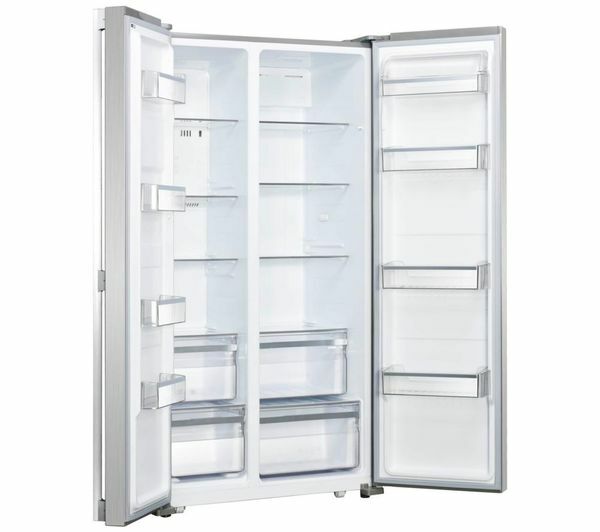 The Kenwood KSBSX17 American-Style Fridge Freezer has a large 502 litre capacity, making it easy to store all of your chilled and frozen goods. Fast chill and freeze options allow you to quickly lower the internal temperature of the appliance, ideal for when you have added your weekly shopping. An LED control panel with touch controls makes it easy to monitor and adjust the internal temperature to suit your needs. To save you time and energy, the KSBSX17 is frost free. 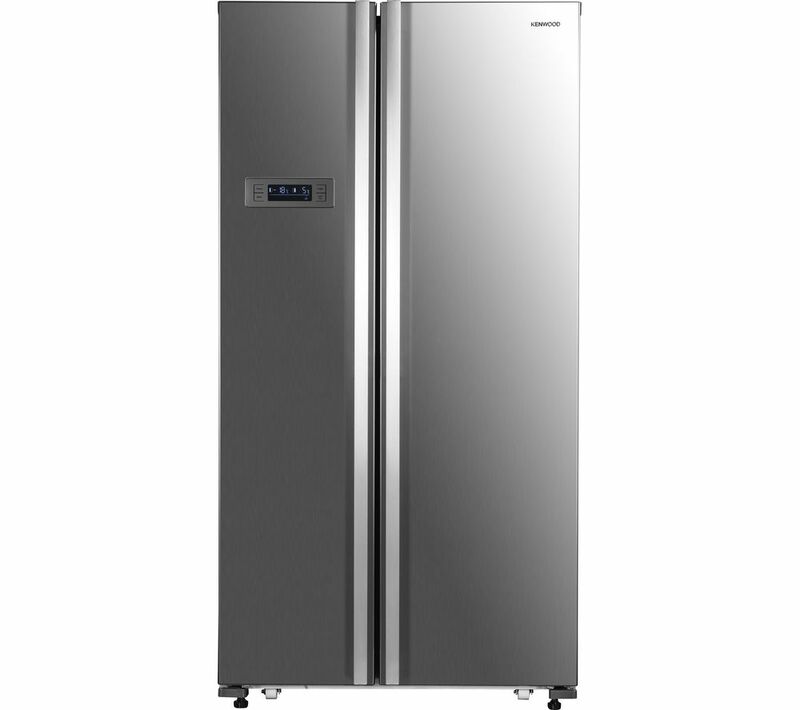 This prevents ice from building-up within the appliance, preserving the available space and saving you the hassle of having to manually defrost the freezer. For added peace of mind, the KSBSX17 has an A+ energy rating. This means that it runs efficiently, helping to save you money on your household bills. Great fridge, lots of room & looks great!